i love mint green! this looks like a gorgeous shade! It's such a pretty colour! You should try natural days from MUA which is a gorgeous pastel pink. this is such a cool yet gorgeous shade for spring! 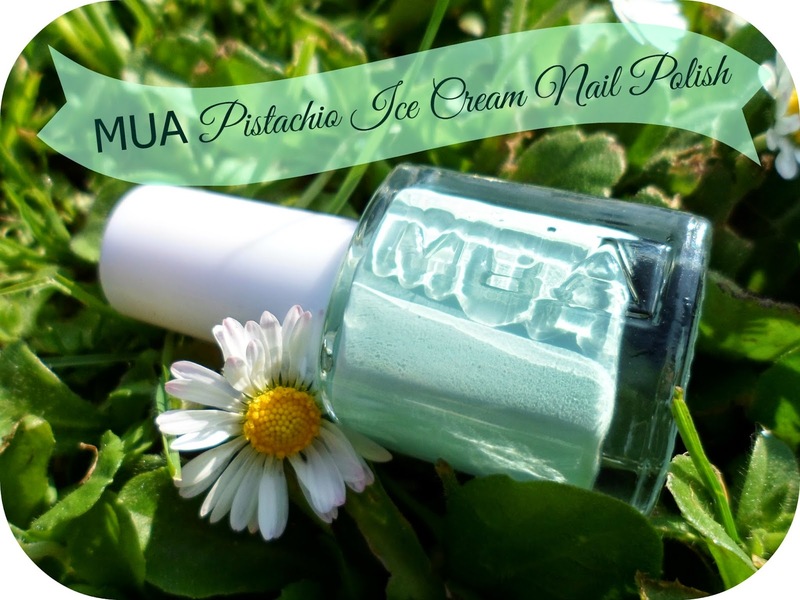 this reminds me a lot of essie's mint candy apple! I've never tried them before but for £1 you can't really go wrong! I have a Mua nail polish is 'deepest purple' It's amazing.